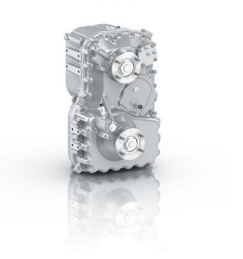 With decades of experience in development and production, ZF is the world market leader for transfer cases for all-wheel drive vehicles starting at nine tons total weight and supplies almost all renowned commercial vehicle manufacturers worldwide. When you purchase a ZF transfer case you get the world market leader of transfer cases. 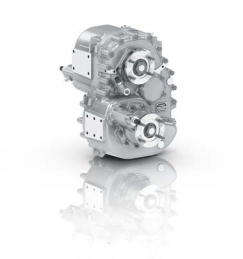 They have decades of experience in the development and production of transfer cases. They are used in a wide variety of civilian and military all-wheel drive vehicles. 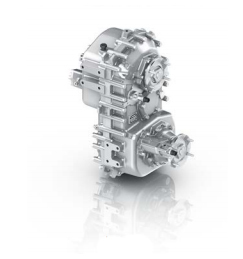 ZF provides for a highly comprehensive program of transfer cases which are available for input torques of 10 000 Nm to 35 000 Nm and are designed for the medium-duty and heavy all-wheel drive commercial vehicle sector. 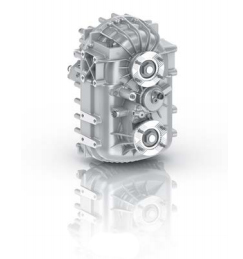 Call today, receive your ZF transfer case tomorrow!